Following the Conquest the great survey revealed the parish of Luddington to have been a river island, having the Meredyke on the south, the Trent on the east and the Don on the north and west. At this time it constituted the most northerly parish within the Isle of Axholme. Its origins are ancient and it is said the name comes from 'the town of the descendants of Ludda or Lodda', an Angle or Saxon. Earl Manvers was the last Lord of the Manor. 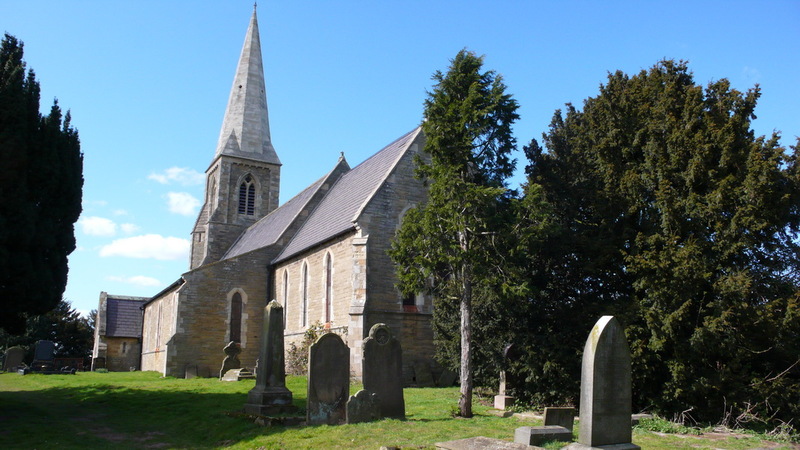 ﻿The village contains two churches, one of which is the Anglican parish church, dedicated to St. Oswald, was opened in July 1855. It is situated someway out of the village and its distinctive spire, containing three bells, serves as a landmark amid the flat surrounding countryside. The Catholic church is dedicated to St. Joseph and St. Dimphna. There were formerly two chapels, the Wesleyan's and the Primitive Methodists, the former originally built in 1837, and the latter built in 1841. 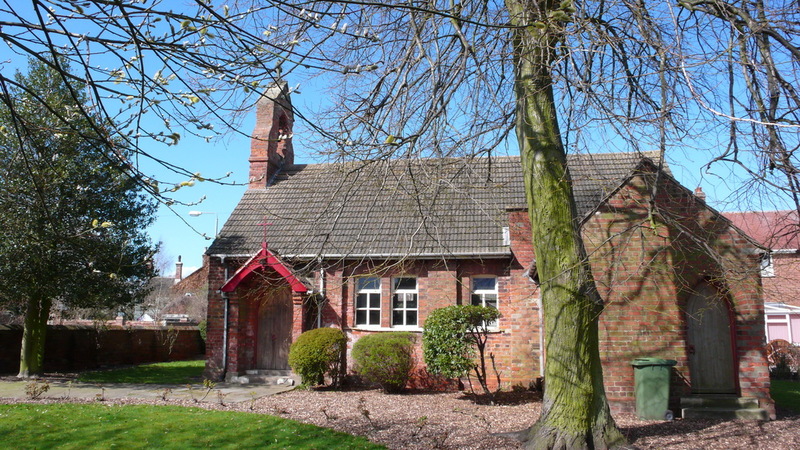 At the northern end of High Street are the primary school and nearby the village hall, the official opening of which was in 1984. 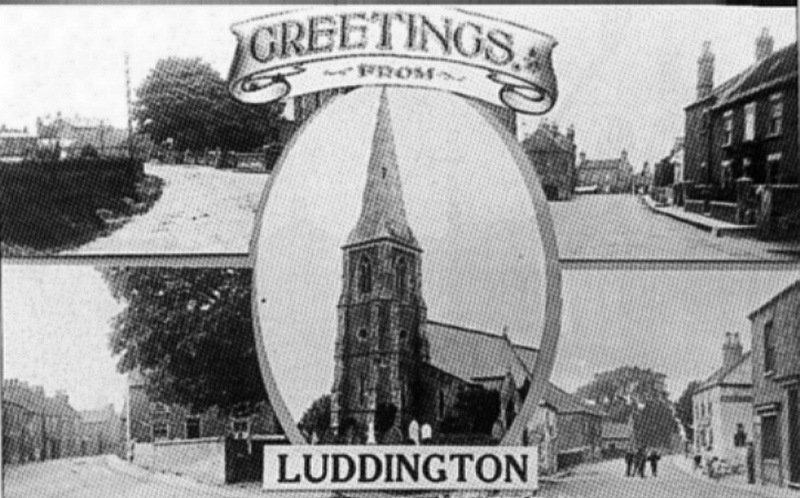 ​​Luddington is situated at the northern edge of North Lincolnshire, on low-lying land which abuts the River Trent to the east. The B1392 road passes through the village centre, heading east to the bank of the Trent, and then turning south along the bank, and in the other direction, heading south-west and then west to reach Eastoft. A minor road heads north and then north-east to reach Garthorpe and Fockerby, once on opposite banks of the River Don, but since the diversion of the river as part of the drainage of Hatfield Chase, effectively one community. 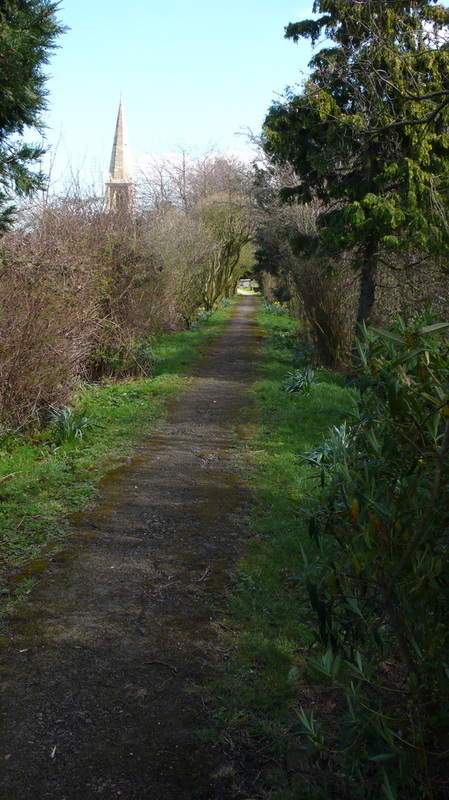 Just to the north of the village, a track leaves the road, providing a route to Haldenby Grange, near to which there was a railway station until 1965. 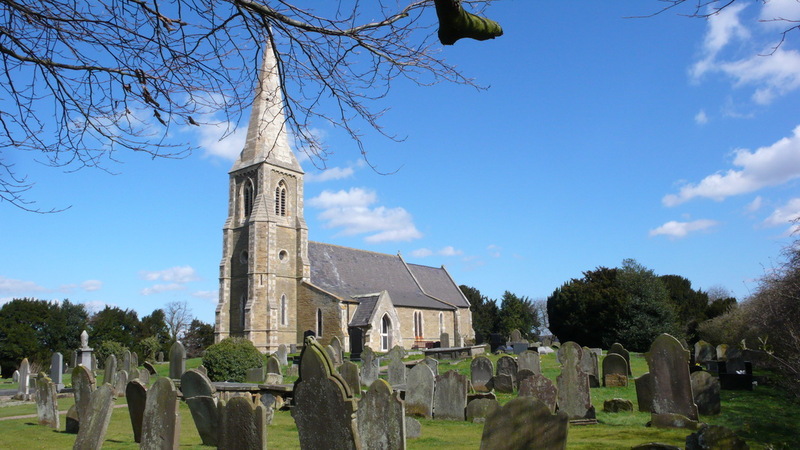 The parish church is situated in fields to the north-east of the village centre. The parish shares boundaries with Eastoft to the west and Garthorpe and Fockerby to the north-east. Both are in North Lincolnshire. Between them, the border is with Twin Rivers civil parish, containing the villages of Adlingfleet, Ousefleet and Whitgift, which are in the East Riding of Yorkshire. The country boundary is contiguous with the parish boundary. To the south-east is Amcotts, while Crowle is to the south-west. Between them is a short length of boundary with Keadby. 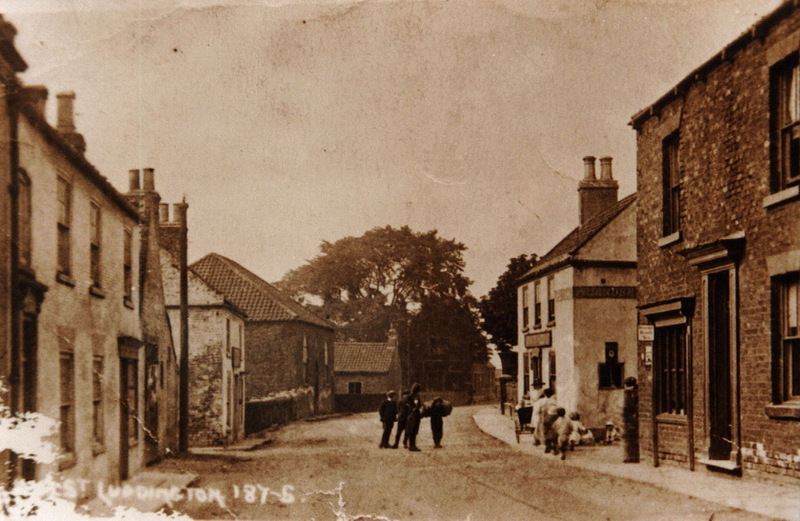 Two public houses that existed in Luddington, closed, the Friendship in 1974 and The Blue Bell in 1994. The village Post Office closed at the turn of the 21st century, and the remaining public house, The Lincolnshire Arms, closed in 2009.